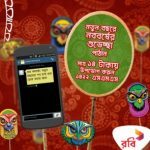 Robi 69Tk 1GB Offer! 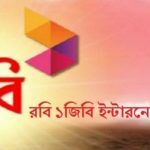 All Robi selected customers are eligible Robi 69Tk 1GB Offer. When we have contact with Robi customer care, they inform to us all Robi selected internet users, can will be getting Robi 1GB 69Tk offer in Robi active times. The customers who want to enjoy or know more about this offer all selected customers will get an SMS or get a notification on your mobile. To know more details about this offer,please read this full article for getting all information and clear concept. To active this offer,please just dial *123*69#. Robi selected users can get Robi 69Tk 1GB Offer in maximus time in want. 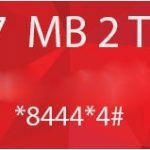 The validity Robi 1GB 69Tk offer in 4 days when customers active this pack. To check your internet validity,please just dial *123*3*5#. 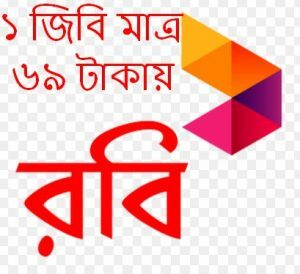 Now all Robi selected customers can get Robi 69Tk 1GB Offer after activation this steps.Know more about this offer please comments the box.We will try to best to solve your problem.